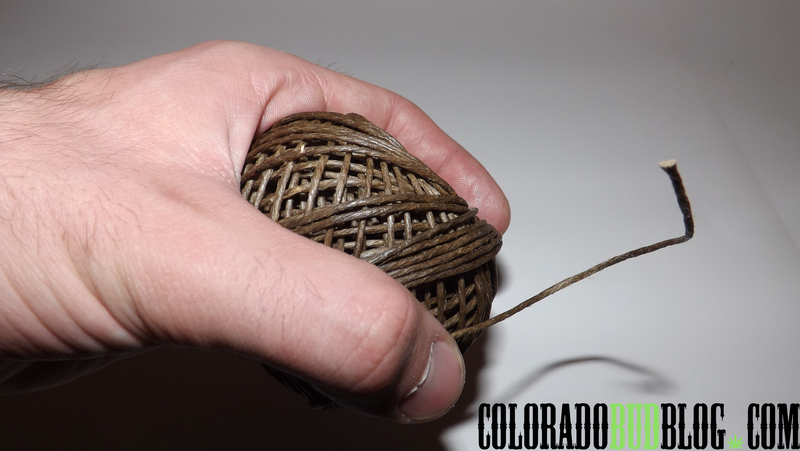 Today I bring you a product that has been around for a long time, but not many people know about it or use it; it’s the I-Tal Hempwick, an alternative to butane lighters. This is the 100ft. King Size Hempwick. 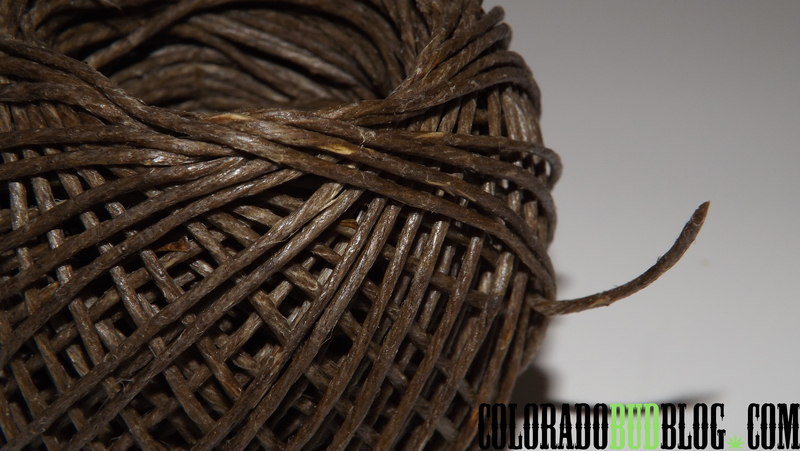 A hempwick is hemp twine that is rolled in organic beeswax. It is meant for smoking cannabis in a safer and cleaner fashion. You also get a lot more flavor out of your cannabis, since you aren’t breathing in butane. I usually buy the small twines that I can just wrap around my lighter, but they finally had the 100ft ball so I HAD to pick it up! I really like it, it fits in your hand great. It is very easy to use. Just pull a little bit out and light it with a lighter. And then put it to your bowl, just like a lighter! 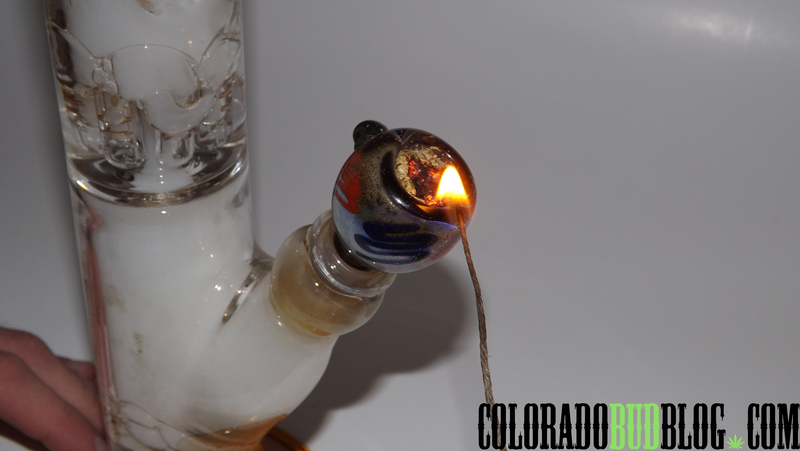 Just make sure you put it out after, as to not waste all of your wick! I would highly recommend this product to anyone who wants to cut butane out of their life. You get a much better flavor from your cannabis, and you won’t waste as much money going through lighters all the time. 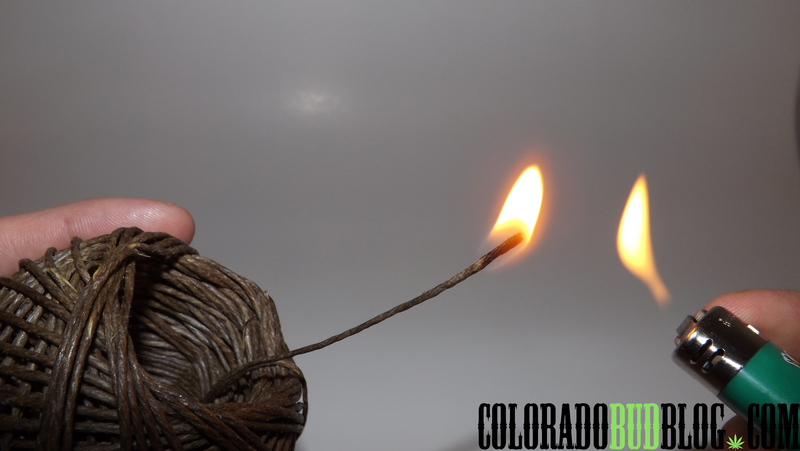 The best thing about the I-Tal Hempwick is simply knowing that I am not inhaling butane everytime I toke! 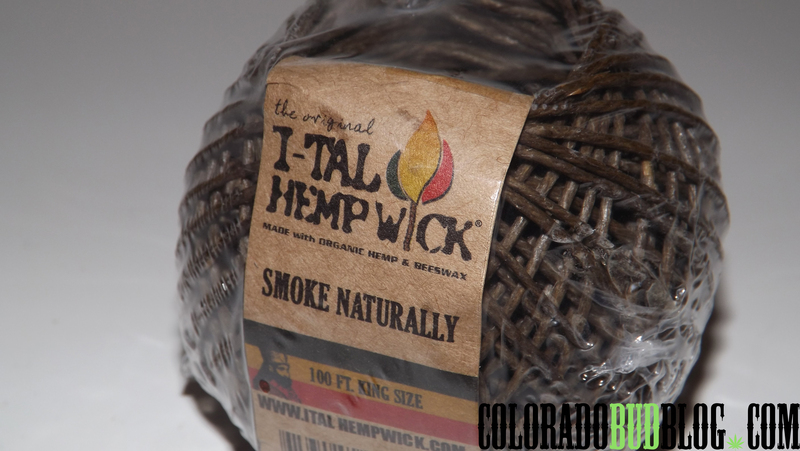 Look for the 100ft King Size Hempwick at your local smoke shop, and check out more products from I-Tal Hempwick at http://www.italhempwick.com, and make the switch to a butane free life!